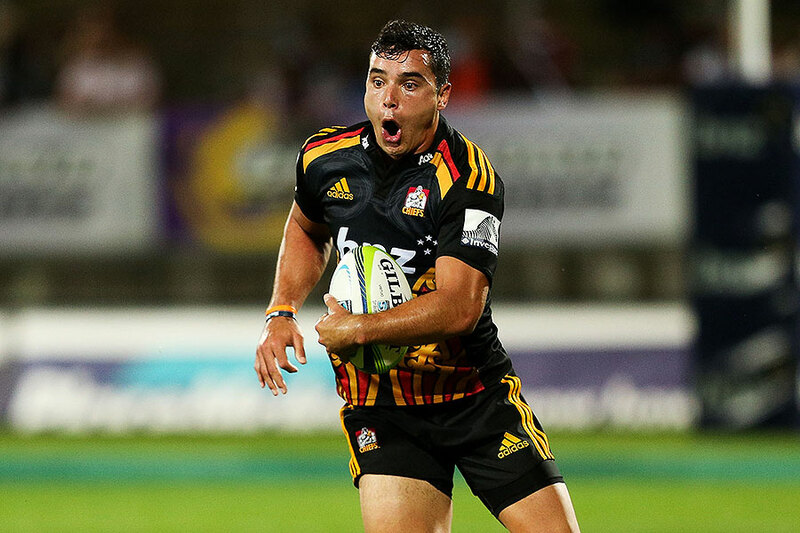 Another season, and another handful of Fox surprises to really screw with the die-hard Super Rugby Fantasy player. I mean no wild-card …….WTF! ….. and as ever some of the points scoring was baffling. But, on the whole, even though they try very hard each season, they haven’t yet managed to ruin the best fantasy game around. New conferences, new teams, some fantastic rugby, and some less so. I personally was glad to see the Hurricanes belatedly get the title they deserved last year. Not just because they were their own downfall against the Highlanders in last years final, but because their brand of rugby is compelling and great for the game. The Kiwi’s dominated, the Aussie’s largely disappointed with the exception of the Brumbies (it was always going to be an uphill battle in the Australasian conf), and then …… well ….. what can we say about the African Conference. As it turns out the Jags were poor, much to everyone’s surprise. The Sunwolves, much to no-one’s surprise, were also not very good, although did show flashes of brilliance. Despite rigging the structure to help the South African teams they still made hard work of it. I mean, let’s face it, we were all embarrassed the Sharks made the play-offs …. did you actually watch the Sharks play ? I know, I know, they beat the Cane’s somehow, but if you were looking for indicators of what would happen to the Boks in the Autumn Internationals, then the Sharks were it. A special mention to the Lions though, the one ray of light both for the African Conference, and also SA rugby. What a time to be a Lions fan. Damian McKenzie – this is the season that can be almost entirely defined by one player – those managers that had DK early (yours truly), and also captained him early and always (me again). Few other players have had such a huge impact on the game, especially given the tweak in points scoring. DK’s kicking provided some steady points early in the season, but as with other greats it wasn’t just his ability to create something from nothing, and invariably be there at the end of a chiefs epic bit of play, but his ability to pull something out of the bag past the 70th minute, especially in games when he’d been having a quiet one. 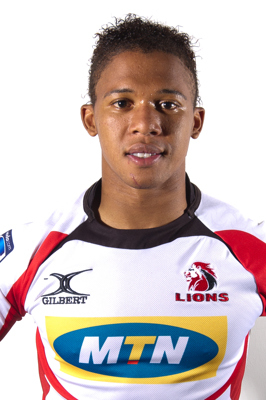 Hurricanes & Lions – Barrett, TJ, Coles, Savea (Aride that is, not Julian who spent most of the season trying to remember, and failing, how to catch a ball and play rugby), Whiteley, Jaco Kriel, Mostert, and <insert lions back here – Elton, Combrink, Lionel etc …>. Both teams played great attacking rugby, and the players from each helped form the core of most successful fantasy squads. New Faces – As with ever season, there’s plenty of gems lurking out there, and this was no different. There were some brand new faces like Mo’ unga, Tusi Pisi, JC Astle, Creevy, Yamada. And then there were some players who stepped it up into a different level in terms of fantasy performance – Horie, Haylett-Petty, Nanai, Synman, Hodge, Faddes, Rohan JvR, and the man who went from mediocre to stratospheric, Pieter-Steph Du Toit!! (full disclosure on this one, I missed the boat here and had to get him in when he was nearly $600k simply to cover my arse). Old Friends – Outside of the Hurricanes and Lions already mentioned there is of course Israel …. oh Israel, where would we be without you Israel, the fantasy super rugby fulcrum all teams pivot around. Sadly a few of his Tah teamates went missing, as with a number of Brumbies from a fantasy perspective, but you can always rely on good old Stephen Moore. Kerevi and Nadolo continued to beast people as and when they were fit, going from 0 to 50 points with one run. And you can always rely on a sprinkling of Kiwi vets like B Smith, Fekitoa, Read to keep you ticking over across the season. I’ve picked up a small handful, there’s many, many more, which is what makes the game so great. But without further ado, here’s my Fox Fantasy Super Rugby 2016 End of Season Awards. MVP: Most carries, most metres, most clean breaks, most defenders beaten and 2nd most tries and points. All that added up to Fantasy GOLD ! Damian McKenzie. Best Back: Simply irresistible and now world player of the year. Beauden Barrett. Best Forward: Ardie Savea – in my opinion the form 7 in world rugby. Biggest Disappointment: If this was a team award it would go the the Jags, but as it is I give it to this man. In the space of a few months he went from certainly the best forward in the world, to a pretty decent back row. Whether it’s the rule change, his impending time off, he simply was nowhere near the dominant force he was the 12 months previous. David Pocock. Biggest Surprise: I’ll be honest, I’m still not sure he’s a top class player, but you can’t argue with his season – granted, not a great final performance. Elton Jantjies. Think I’m talking out of my backside, have your own say. Who do you think was MVP of the 2016 season ?